Meteora were named after St. Athanasios the Meteority, proprietor of the Big Meteorou Church. Since 1988, the monasteries of Meteora have a position on the UNESCO’s global heritage monuments catalogue. 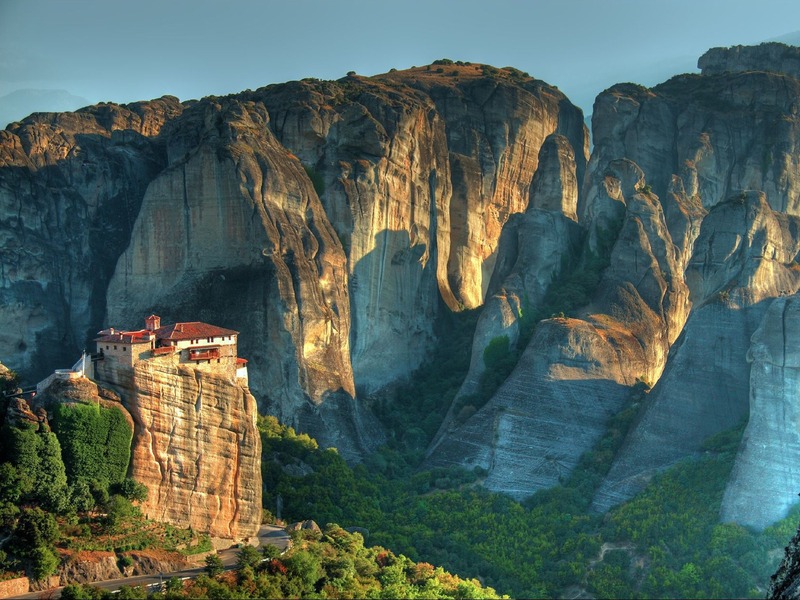 Built on the top of the rocks, in a high that reaches the 400 meters, Meteora are considered to be one of the greatest creations of nature, and one of the most important monuments of the Orthodoxy.